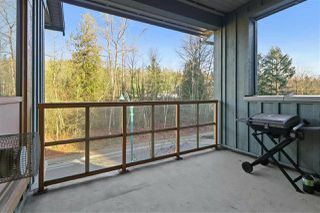 BOSA BUILT BELCARRA! 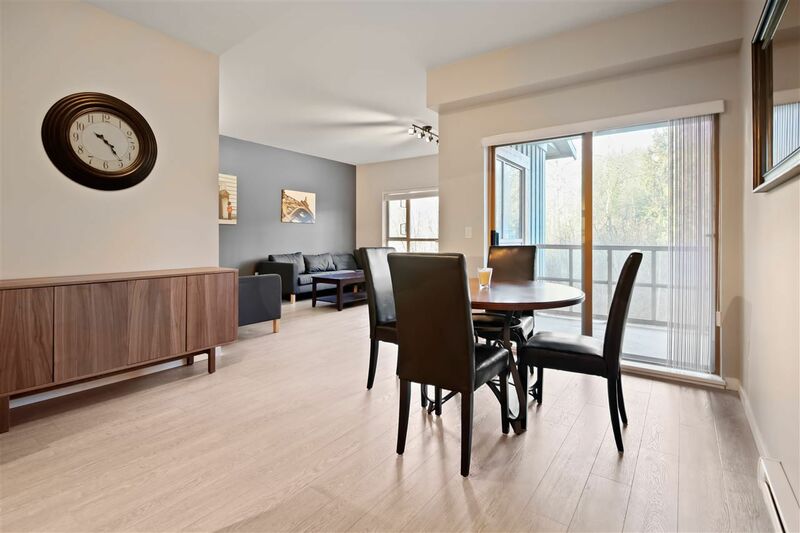 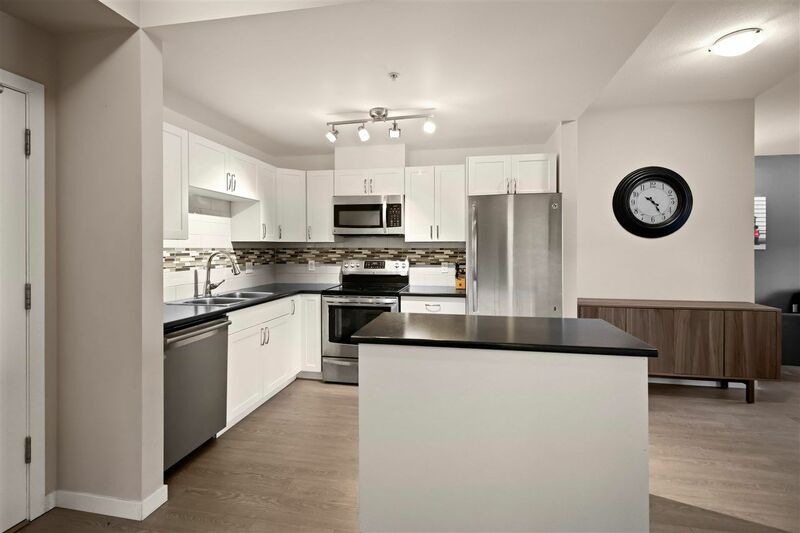 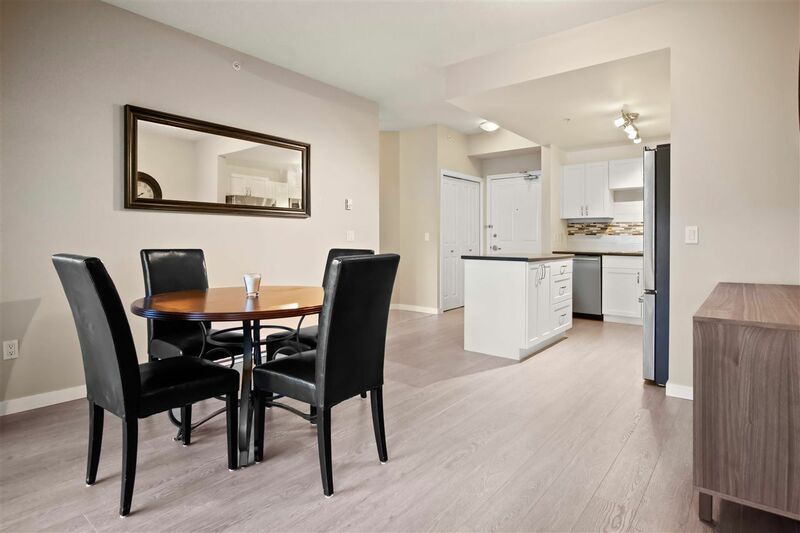 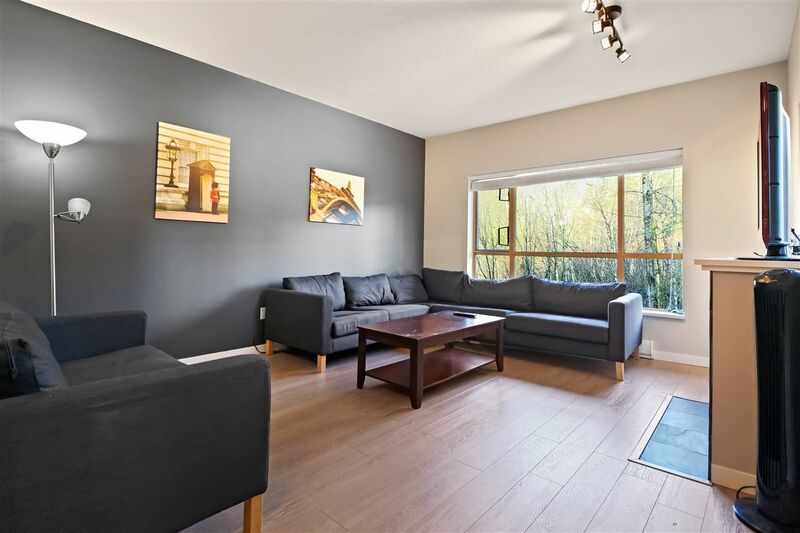 This 758 square foot TOP FLOOR PENTHOUSE SUITE has been COMPLETELY RENOVATED including: NEW KITCHEN: cabinets, counters, s/s appliances, tile backsplash. 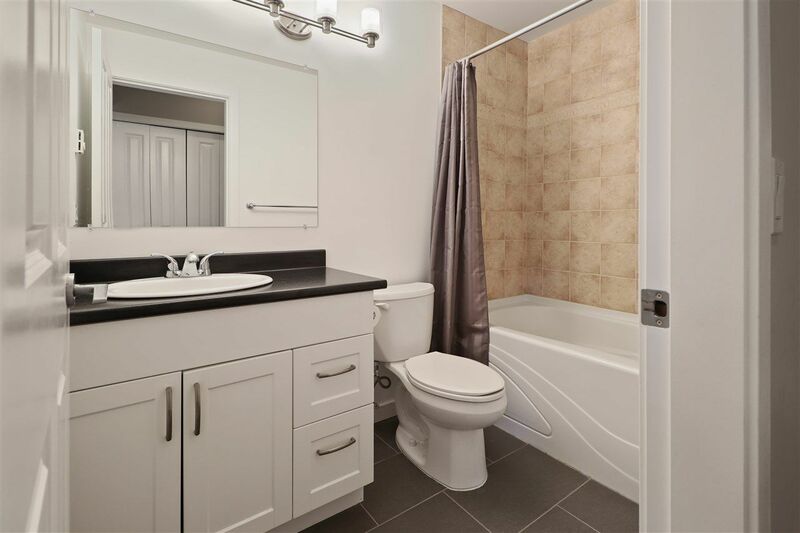 NEW BATHROOM: vanity, tile floors, lighting. 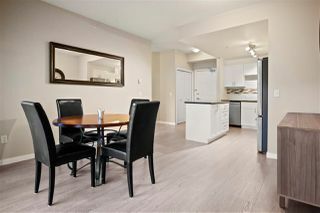 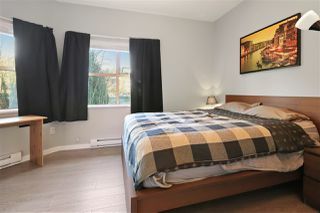 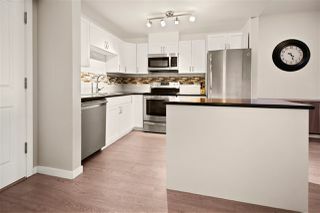 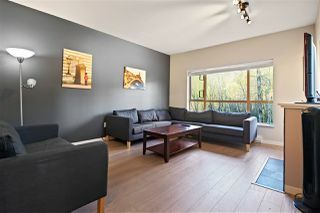 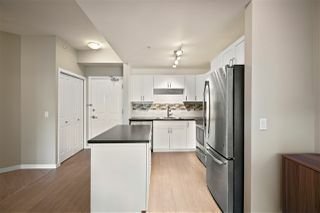 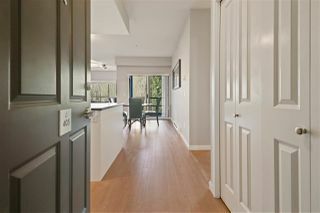 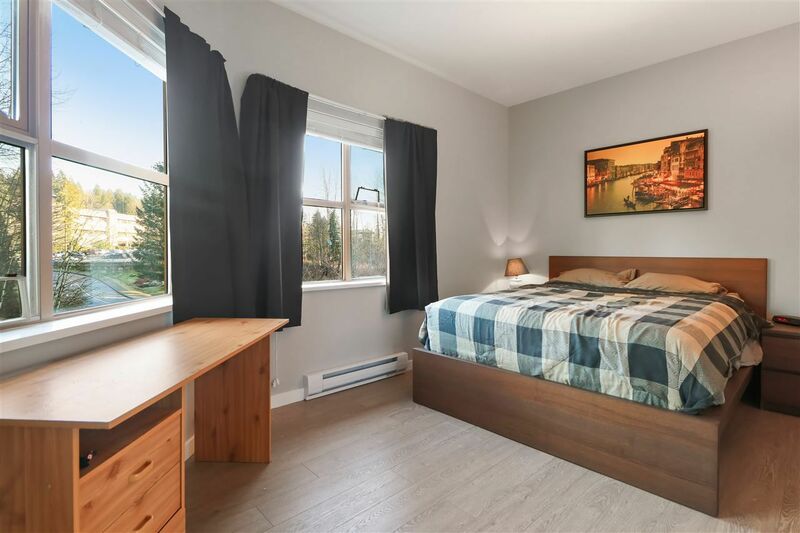 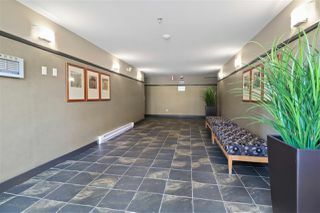 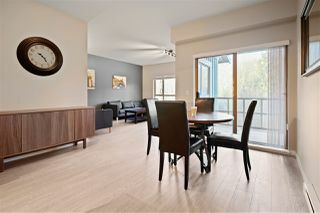 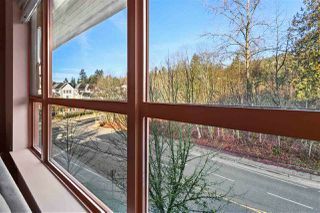 Huge living/dining area w/gas fireplace (incl in strata fees) + access to large COVERED BBQ PATIO. 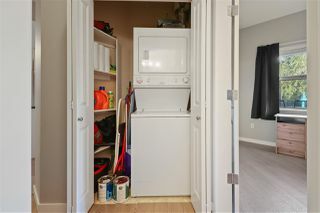 Master bedroom is a good size w/built in closet organizers. 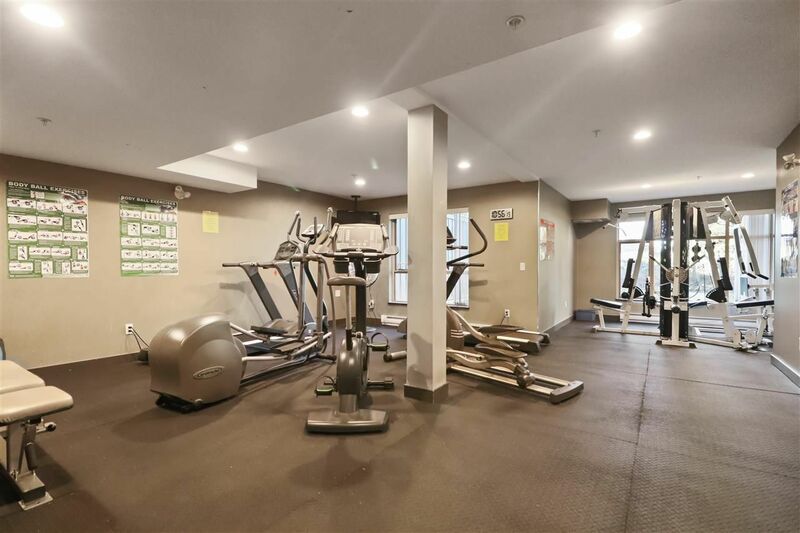 BONUSES: new laminate/tile flooring, 2" blinds, building has gym + bike room, secured parking, storage locker. 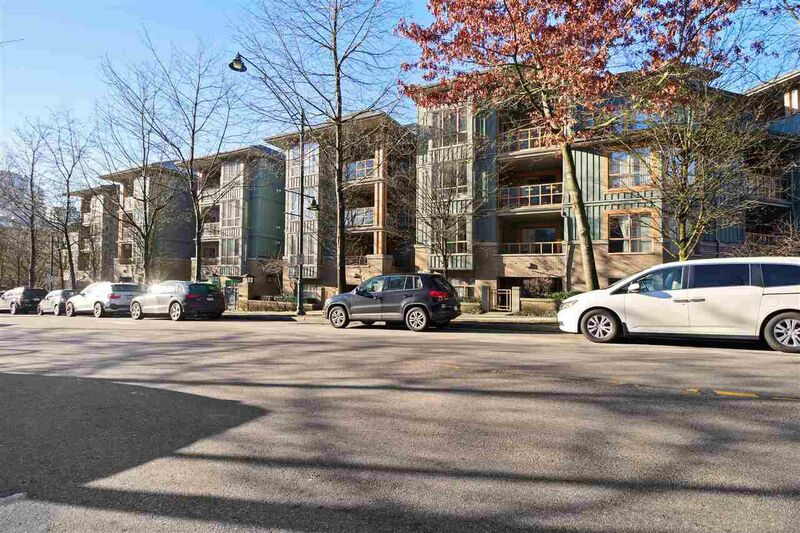 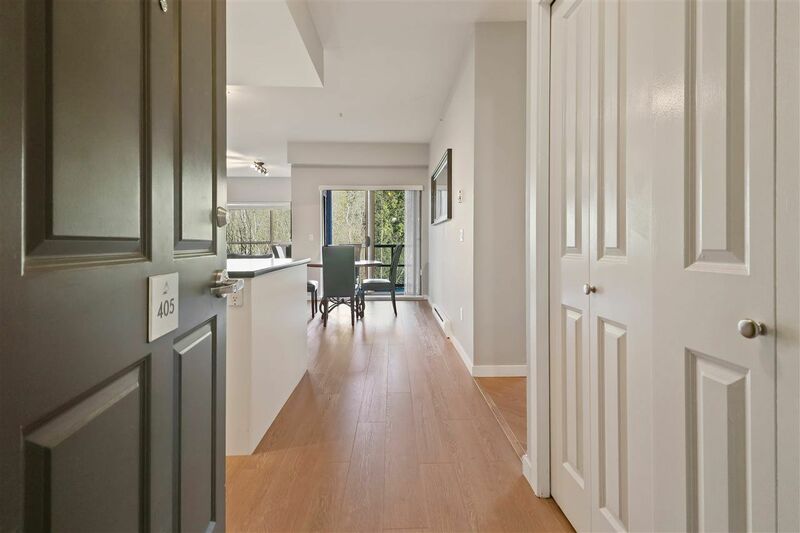 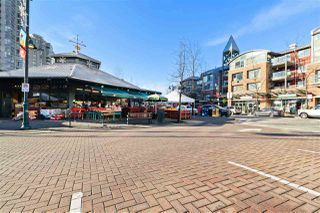 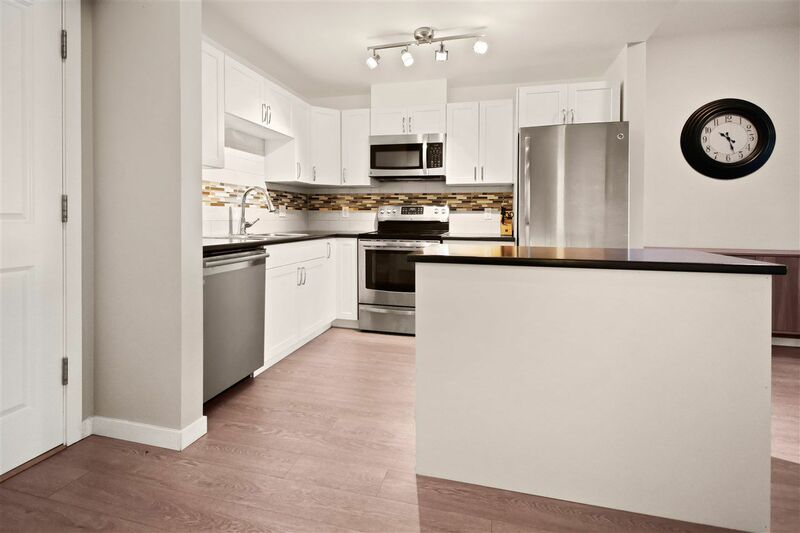 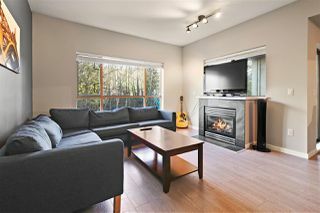 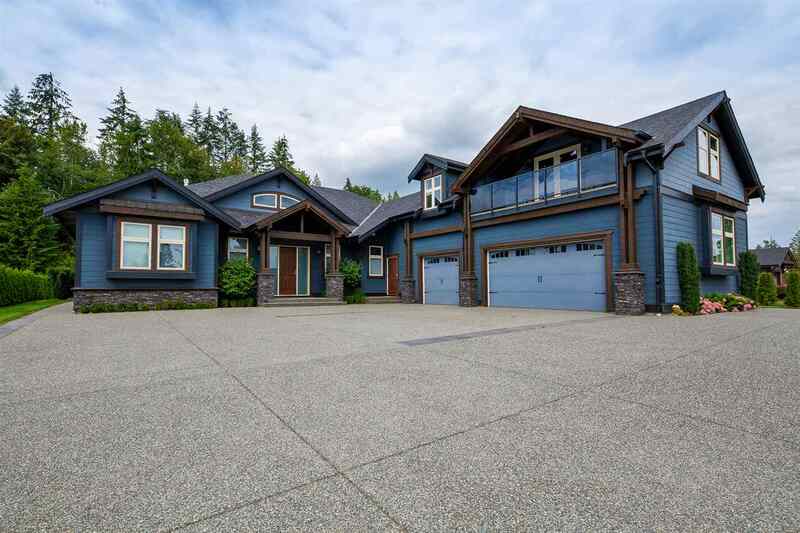 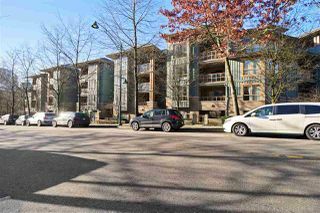 STEPS TO: Shops/offices in both Newport AND Suterbrook Villages, Eagle Ridge Hospital, SKYTRAIN, WESTCOAST EXPRESS, Port Moody Rec Centre, commuter routes, walking trails, parks and so much more!